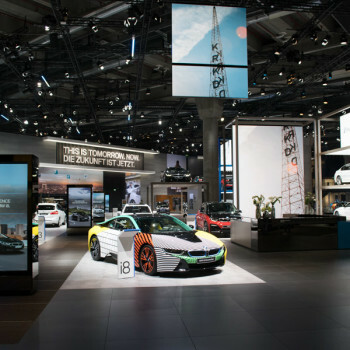 It is yet calm on BMW’s spacious exhibition grounds. 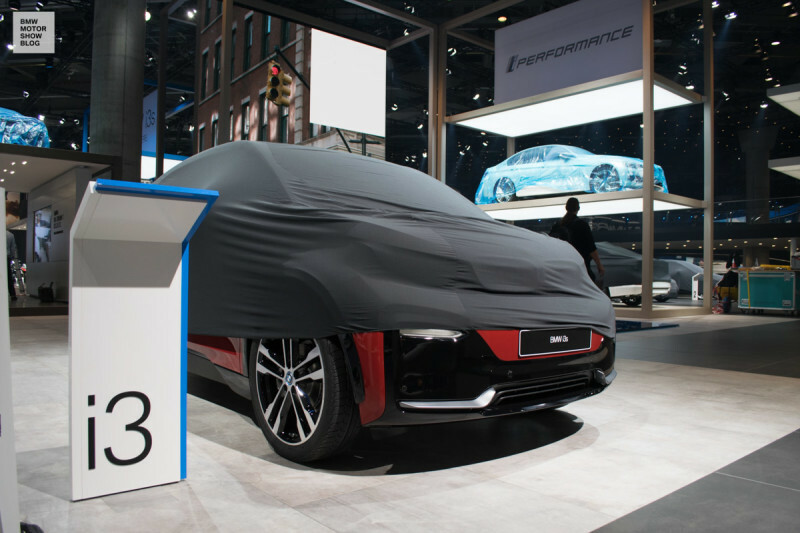 As technicians rehearse the final steps of the tremendous stage show, the unmistakable sound of the sport-exhaust system of BMW’s new M5 trumpets through the air. 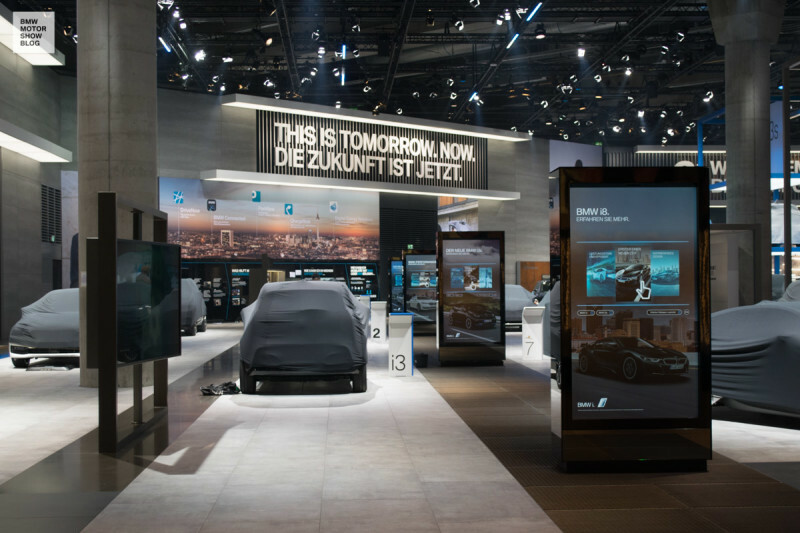 Every centimeter is polished, adjusted, perfected unceasingly until September 12th, when the most important automobile show of the year opens its doors for the first wave of media representatives. 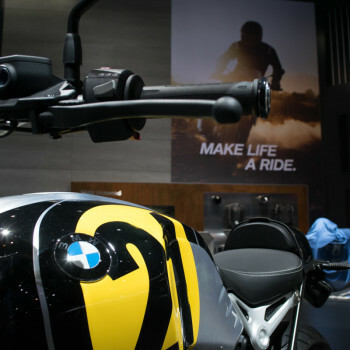 We were permitted to take an exclusive sneak peek of the well-rounded brand world BMW has created in Hall 11. 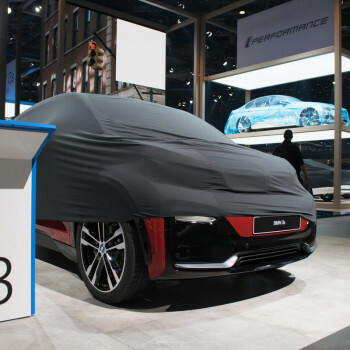 With a never before seen range of themes and innovation, BMW confidently sets its sight toward the future. 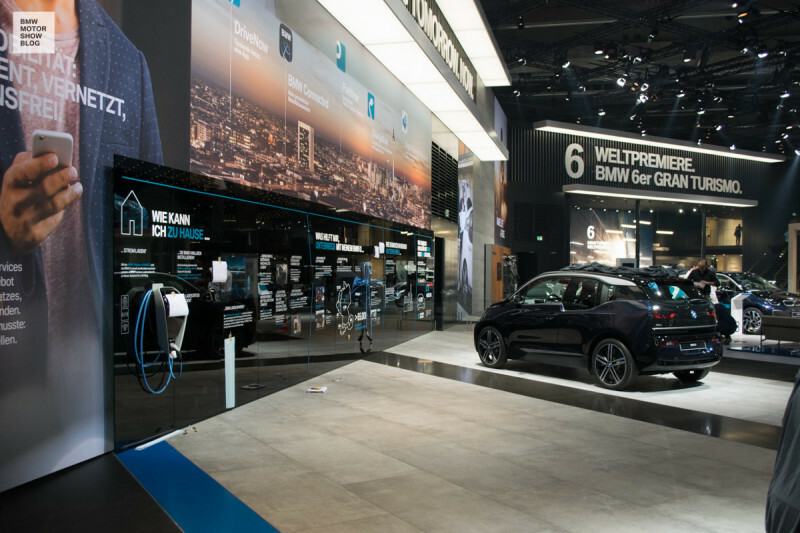 BMW has made the mobility of tomorrow reality today. “This is tomorrow. Now. 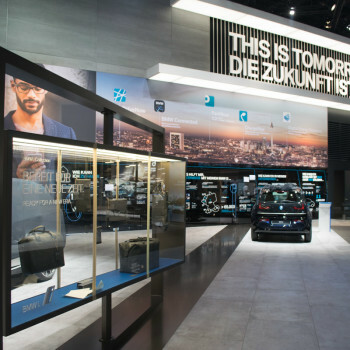 Die Zukunft ist jetzt.” is the central principle behind BMW’s concept this year and describes more than just peering into the automotive crystal ball. 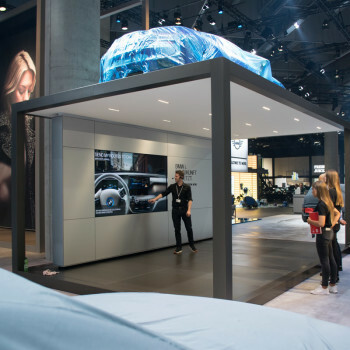 BMW’s vast booth layout is divided into various individually orchestrated areas, which optically come together through the use of long unobstructed axes and in entirety embody the brand of BMW. The core topic: Electric mobility. 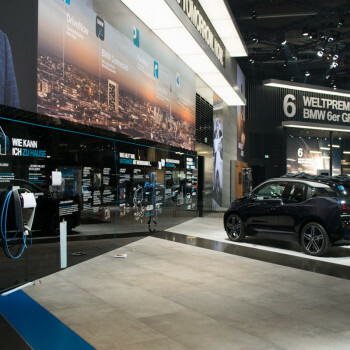 Visitors of BMW’s exhibition grounds are received in the entrance area by BMW’s i line. 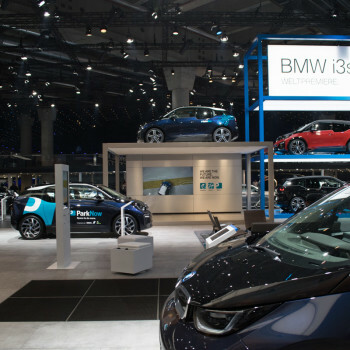 With two simultaneous world premieres – the BMW i3 facelift and the more dynamic BMW i3s – and the entire range of electrified iPerformance models, the BMW Group underlines its leading role in the sector of electric cars. 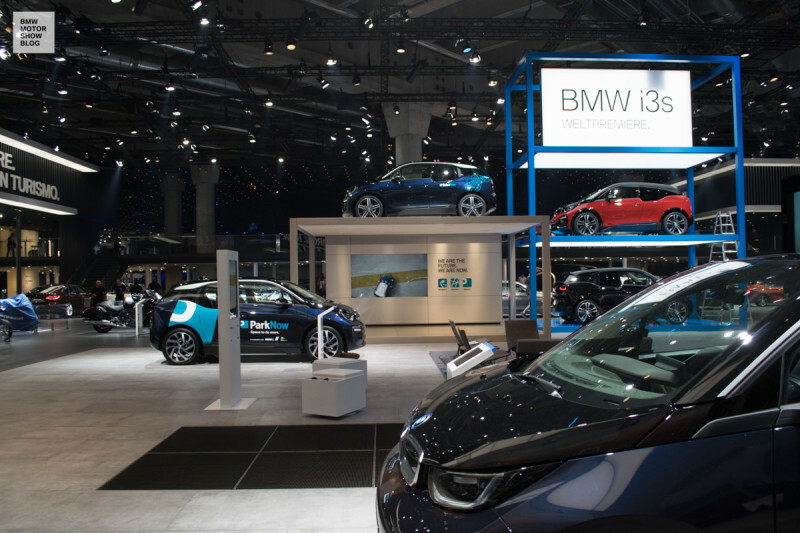 While other manufacturers are still working on their visions, the innovative i3 is already receiving a thorough model-update just four years after its initial launch. 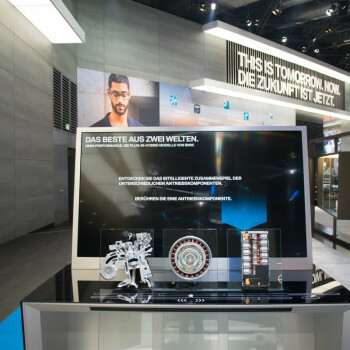 With the assistance of large-scale touch screen monitors and so-called Presenter-Stations, where employees explain the technology and answer questions, visitors can collect information on BMW’s i line. Directly behind this station, services such as ChargeNow, DriveNow and ParkNow emphasize the munich-based company’s self-perception as a universal mobility provider. 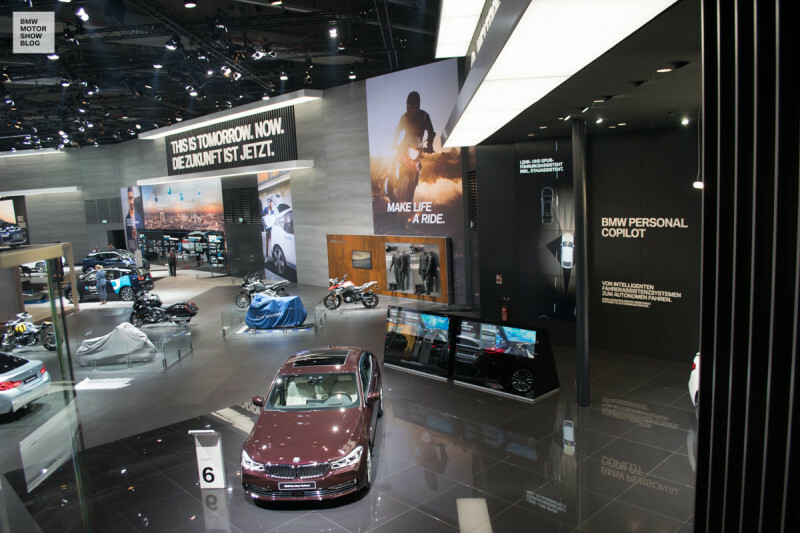 BMW’s distinct services are explained and brought to life by a 14 meter long wall installation. 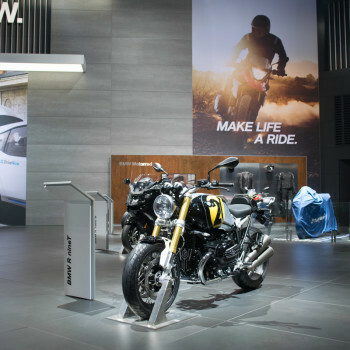 Rougher corten steel, fitness, sports: five motorcycle production models as well as the E-Scooter Concept Link – first introduced in the context of the Concorso d’Eleganza in Italy – represent BMW Motorcycle here at the IAA. An additional highlight: the carbon sportsbike BMW HP4 Race, limited to a count of 750 with 212 hp and only 171 kilograms, when ready to drive with a full tank. 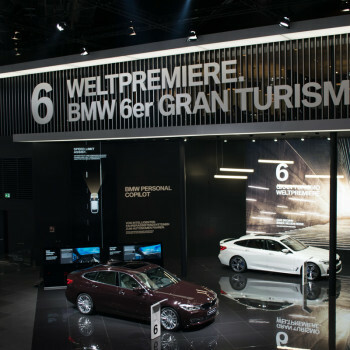 Being one of the most important world premieres, an entire area is dedicated to the new BMW 6 series Gran Tourismo. This state-of-the-art vehicle couples the aesthetics of an athletic Coupé with generous space and uppermost travelling comfort. 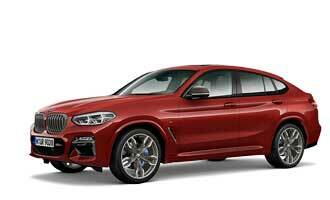 Characteristically built-in is the newest generation of innovative driver assistance systems. 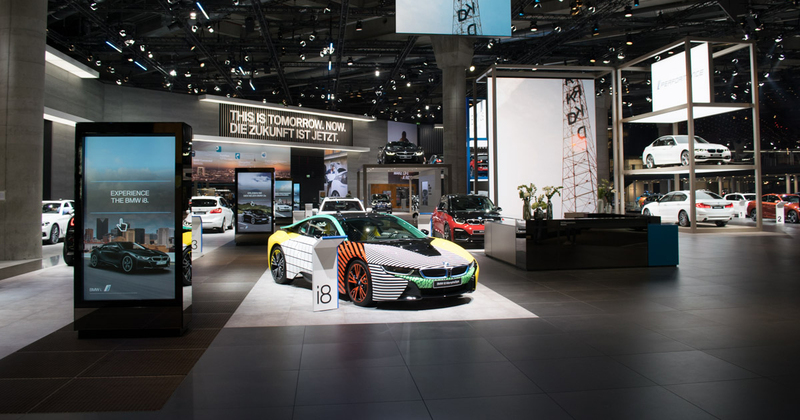 These electronic aids from radar-supported collision warning-systems to fully autonomous driving are vividly explained by the six meter tall installation BMW Personal Copilot. 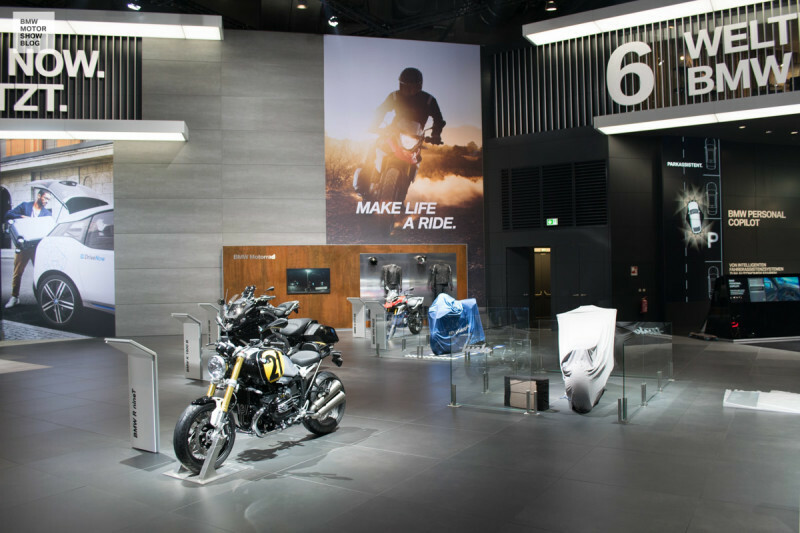 Close-by, visitors are able to get a feeling for the systems during the exhibition, by way of two specially developed driving simulators in virtual reality.